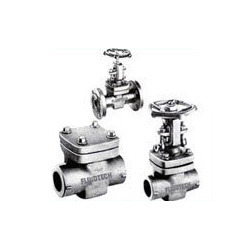 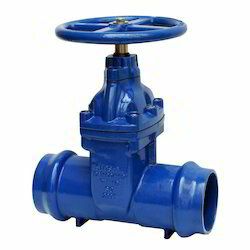 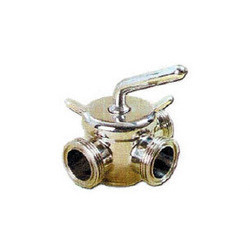 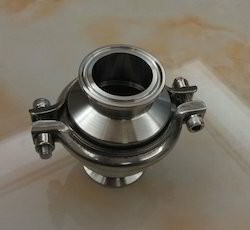 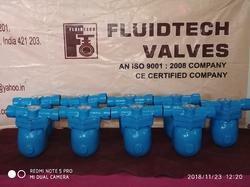 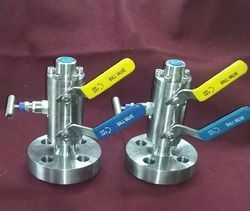 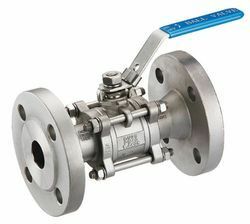 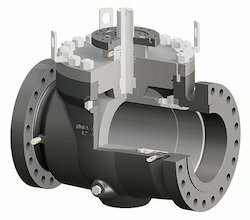 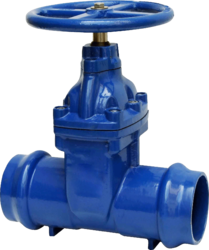 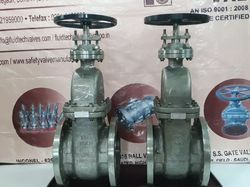 We are a noteworthy manufacturer and exporter of high quality gamut of Check Valves, Control Valves, Butterfly Valves, Forged Steel Valves, Safety Relief Valves etc. 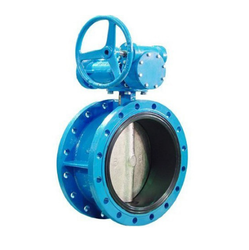 Owing to their reliable usage, excellent strength, simple installation, durability and rigged design, these products are widely demanded in the market. 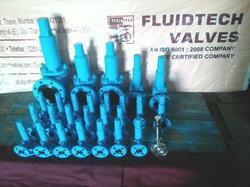 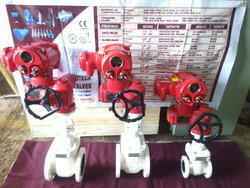 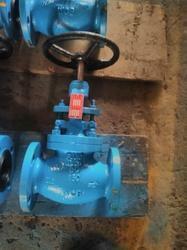 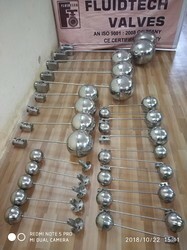 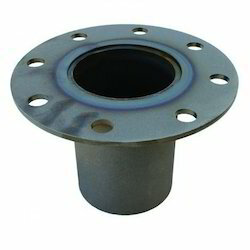 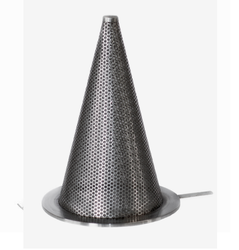 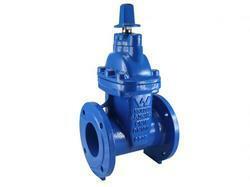 We provide these industrial products to the clients in different specifications.